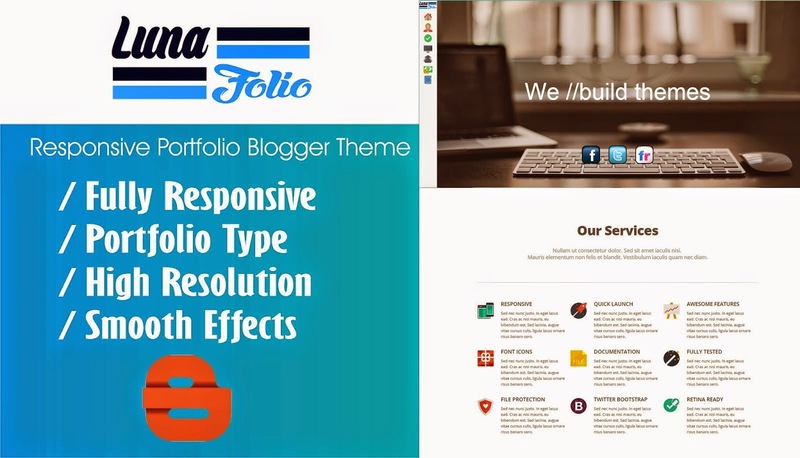 Luna Folio is a responsive blogger theme specially made for corporate and portfolio based blogs. It is light weight theme which is easy to use and fast to load. It is made with latest code's to make it more stunning. It also have a smooth parallax effect which attract your viewers.